VB: Verbal Behavior - I Love ABA! SO excited about today’s post! 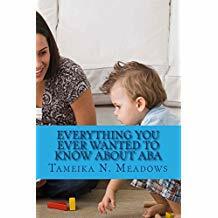 My first few clients I ever worked with as an ABA Therapist were being taught with Verbal Behavior methodology. The VB approach was one of the first things I learned as a new therapist. This post is intended to be a brief introduction to VB, as VB is a massive topic. If you were looking for something more in depth, take a look at the 2 book photos at the top of the post. 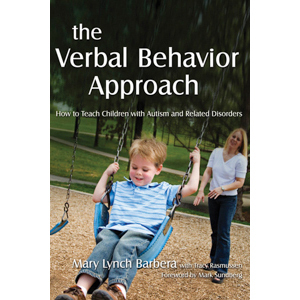 I highly recommend Verbal Behavior for professionals, and I highly recommend The Verbal Behavior Approach for parents/laypersons. VB is a way to implement the broad science of ABA, just like NET, DTT, Task Analyses, etc. A Verbal Behavior program will be all about LANGUAGE. VB looks at understanding language by its function, rather than its structure. Children with Autism don't tend to learn other forms of language without explicit training. For example, if a child learns to receptively identify an apple, that doesn't mean they can answer the question "What's a red fruit?". VB looks at how the individual understands the language they use, and how well they meaningfully communicate with that language. It isn't enough for a child to be able to say 10 words. VB asks "Does the child understand the words they are saying", or "Why do you use the words you use"? If the child walks up to someone and says "cup", what is their intent for using that word? Do they just like to say cup? Are they requesting a cup? Did they just see a cup? VB helps teach the understanding that words have meaning. 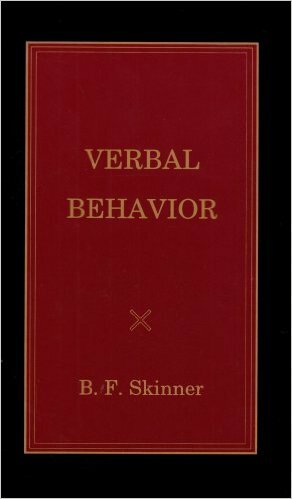 Based in the research and writings of B.F. Skinner, Verbal Behavior is sort of like a branch that began to shoot off of the ABA tree back in the day (roughly, around the 80's/90's) due to the distinct focus on language development and communication. 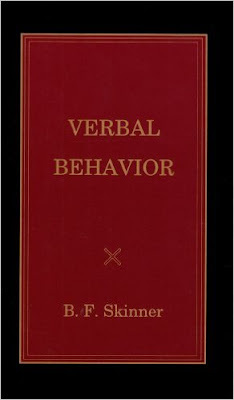 VB looks at what the individual currently does to communicate wants and needs, and then how to expand upon that, how to shape better articulation, how to capture fleeting motivations, and how to turn simple one word requests into a back and forth conversation. 1. Mand- Think of “de-mand”. A mand is basically how a child requests things that they want. 2. Tact- Think of making “con-tact” with the physical environment. A tact is labeling. 3. Echoic- Think of “echo”. An echoic is when a child says something after hearing someone else say it. 4. Intraverbal- “Intra” means within, so think of knowledge coming from within. An intraverbal is when a child is able to answer questions about, or discuss something that is not present. 5. Mands, tacts, echoics, and intraverbals are the main verbal operants, but there's also: Listener Responding, Imitation, Copy a Text, Transcription, and Textual. Quick Pace, Mixed Trials- Here is a great link to an example of what a typical VB session should look like- VB Session. In the clip you will see Mary Barbera, who quite literally "wrote the book on VB". :-) In the video clip, she is showing the speed of a VB session, and how the therapist should organize and manipulate materials. A VB session moves very quickly, and the therapist must maintain a brisk pace, organize and manipulate their cards and materials, provide reinforcement, teach effectively, and maintain behavioral control of the child. 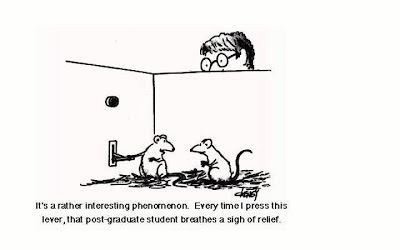 A mixed trials format means that the therapist moves rapidly from one targeted skill to the next (e.g. “Touch your nose/Stand up/Say blue/Sit down/How old are you/Do this puzzle”). Data collection will vary but can often utilize "Cold Probes", which can be first trial or once a week data recording. 80/20 Ratio- (may not be specific to just VB) A 80/20 ratio is a mix of easy and difficult tasks. What that means is for every 2 new/ not yet learned targets that you ask the child, you need to ask 8 easy or known targets. 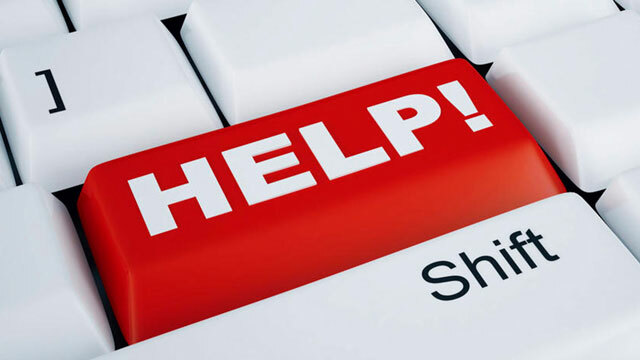 This ensures the child will stay motivated to work, it helps with generalization and maintenance of mastered items, and it keeps the child from being frustrated. This is also helpful when moving so quickly between targets, because the therapist is mainly presenting known demands, and systematically interspersing new targets. Therapist: "What is it? (0 second delay) Car"
Therapist: "Thats right! (now mastered tasks are interspersed) Touch your nose.....Say Blue"
Mastery Across Operants- VB targets build upon each other. Manding should be step 1 in any VB program, either reinforcing and expanding upon current mands, or teaching a child to mand. From there, the initial targets are highly reinforcing items the child can mand for, and each target is taught across verbal operants. For example, imagine you have taught a child to mand for “apple”. Next you may teach the child to receptively identify a photo of an apple, then to match identical and non identical apple photos, then to expressively label the photo of the apple, then to name a red and sweet fruit, etc. The child should know the word "apple" across all of the verbal operants, or all the different ways the word "apple" can be used. There is so much more to communication than just being able to ask for things. NET/Manding Trials- Many forms of structured ABA have naturalistic teaching components. 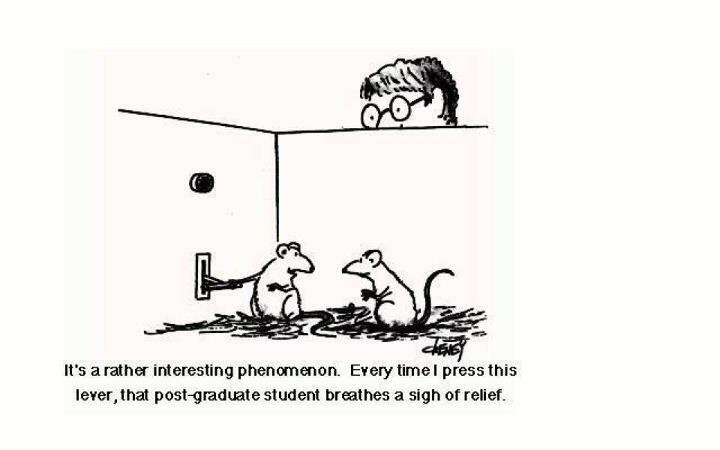 Within VB this would be Natural Environment Teaching, as well as Manding trials or Incidental Teaching. All caregivers should receive training on the VB targets and methodology so they can reinforce and encourage learning. 1. A Manding Trial is a specified period of time (e.g. 25 minutes) where the child is given multiple opportunities to mand for something/many things. The only way they can access desired items is by emitting a mand. Data is collected on each manding trial, and the objective is to increase the frequency of existing mands, and to get the child to mand for more and more items. Allow the child to see the item, withhold the item, wait for correct eye contact/sign/vocalizations, and then give the child the item. This process is repeated many times throughout the day. 2. NET, or Natural Environment Teaching, are sessions away from the structure of the work table that capture the motivation of the child. NET is an opportunity to move away from instructor controlled teaching and work on skills naturally. If the child is learning to label “dog”, during an NET session the therapist (or parent) might take the child to a dog park and engage in play with various dogs of different sizes, colors, breeds, etc., to teach the child that "dog" doesn't just mean one thing. VB is an incredibly effective teaching method for language acquisition. Beginning a VB program can be time consuming, challenging, and will require close consultation, training, and guidance from a qualified BCBA. 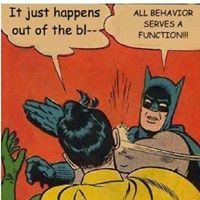 Please be aware that not all BCBAs have experience with VB methodology. Super helpful, well written post, Tameika. Thank you!